In the spirit of infinite flexibility, even Trello’s privacy settings can be tweaked to instantly transform your board depending on your unique workflow. Each Trello board has three privacy settings: Private, Team Visible, and Public. Depending on how you are using your board, each of these settings can come in handy for different reasons. When you are creating a new board in Trello, there are two possible default privacy settings. If you are creating a personal board that isn’t housed within a team then the board default is Private, and only you and anyone you add to the board can see it. If you are creating a board that is housed within a Team, then the default setting is Team Visible. 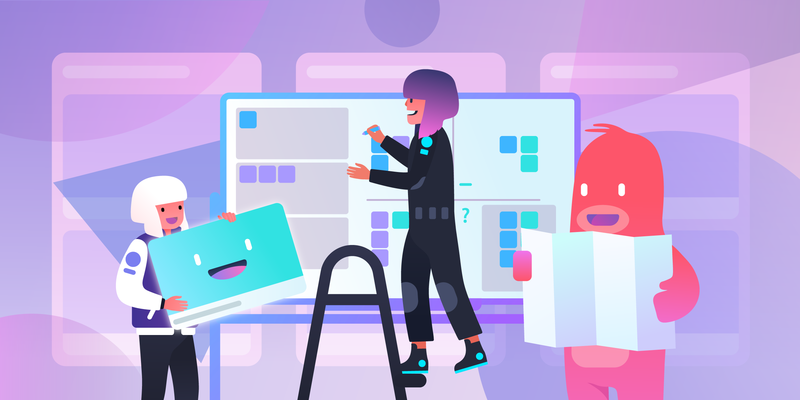 A team, by the way, is a grouping of Trello boards and people often associated with a company, department, or even your family. 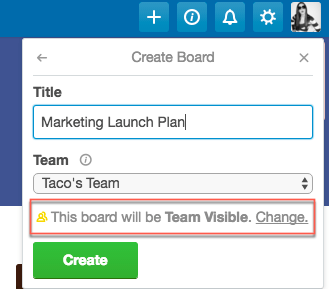 If a board is Team Visible it means any members of that team can view, join, and edit cards. If a board is Private, only members of that specific board can see it. If a board is Public, anyone with the link to the board can see it. There is always an icon and text in the top left of your board that indicates the board’s privacy setting. You can click on it and change the settings at any time. Manager 1:1s: It’s common for managers to have standing meetings with their direct reports once a week, or maybe only once a month. Having a private board with agenda items to discuss with one another is a great way to keep items confidential, but also referenceable later. Taking notes or pasting links related to each agenda item on the card can be a useful place to house this information for later. If employees want to discuss an issue or explore career advancement, these discussions are kept private. 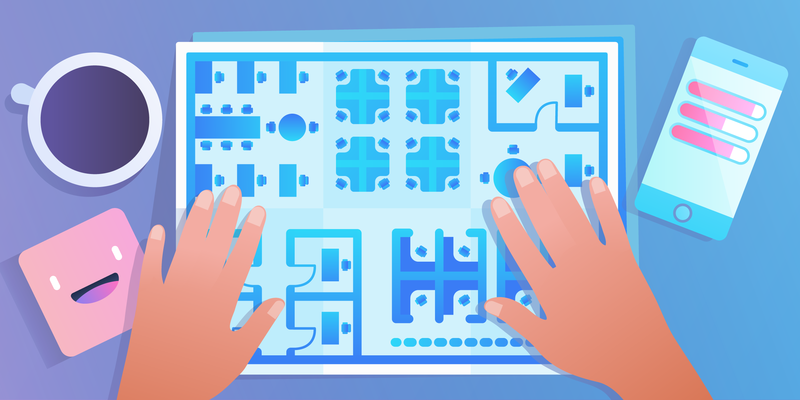 Private 1:1 Trello boards are convenient because the members can add cards whenever they think of them, not necessarily right when the meeting is happening. Another best practice is adding a “Needs Follow Up” list for more updates at the next meeting. Renowned font designer Jonathan Hoefler uses this workflow with his direct reports. Personal To Dos: If you’re just using a board to keep track of your personal tasks, making it private might be nice so you can feel free to link all your ugly first drafts, private write-ups, or attach Evernote streams-of-consciousness. To reiterate, a Trello team is a bunch of members that have access to a grouping of Trello boards that are housed in that Team. When you are signed into Trello.com, you can see boards you belong to grouped by their team. Next to the team name, you are also able to toggle to all Team Visible boards in your team, view all team members, and see the team settings. 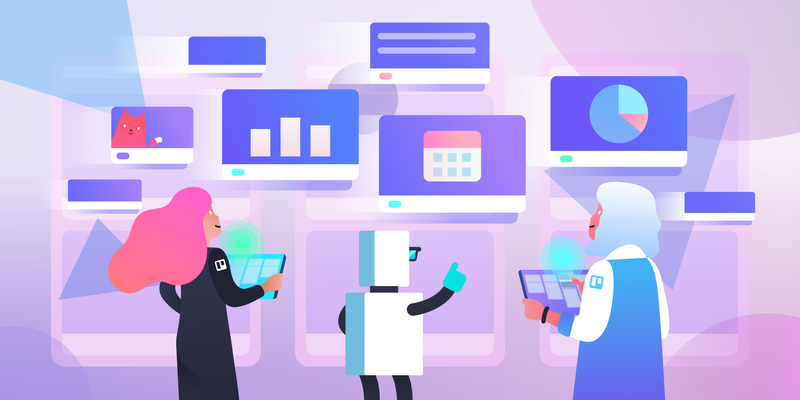 Employee Directory for Onboarding: A Who’s Who board is essentially a digital employee directory that is visual and accessible. 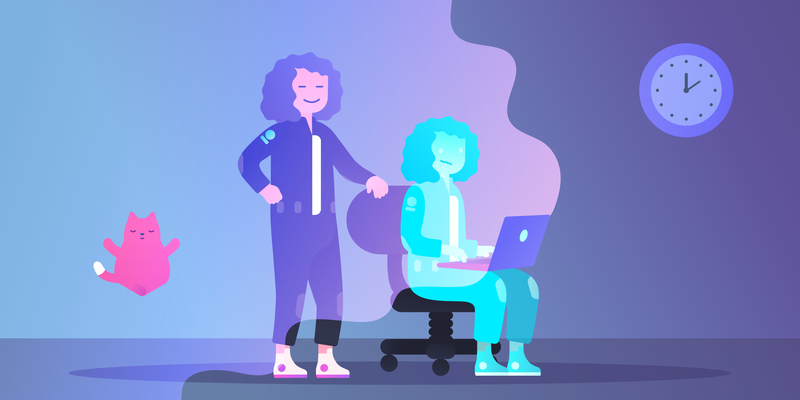 When new employees join the team they can easily match names to faces, and learn a bit more about their new teammates by clicking on their card. Plus it’s exciting for new employees when it’s time to make their own! These boards are set to Team Visible so that anyone at the company can access this information. It’s a great way to avoid that embarrassing situation where you have talked to someone dozens of times in the breakroom so you feel awkward asking for their name again. Just pull up the board and you’re good to go! 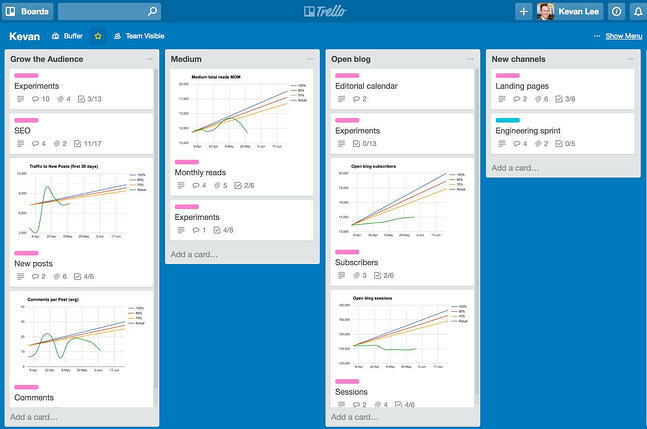 Check out this step-by-step on how to setup a Who’s Who Trello board.  OKRs and Goal Planning: Despite the inability to see into the future, OKRs and other goal setting frameworks are important for at least attempting to outline your plans for the future. Teams typically set goals for the quarter or the year. 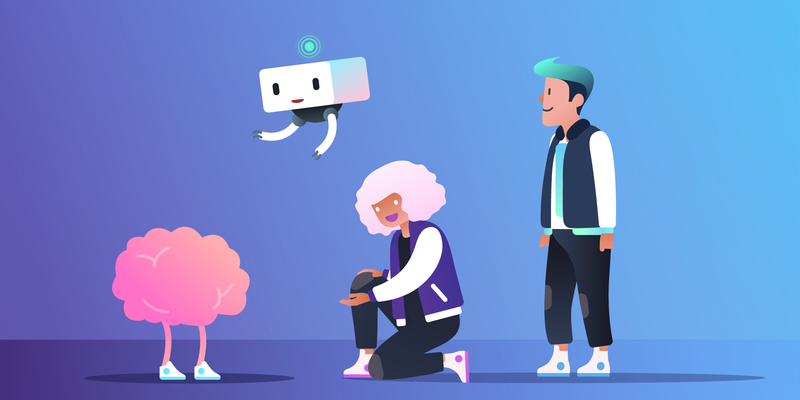 These goals need to be accessible to others on the team because they aren’t individual plans; they’re often team-wide tasks that require collaboration from various members. These goals need to be easily referenceable not just by members of the team, but also for managers and other higher level stakeholders to be able to see what teams are prioritizing. Making these boards Team Visible means no one needs to pester someone in chat to get status updates; all they need to do is check the Trello board. 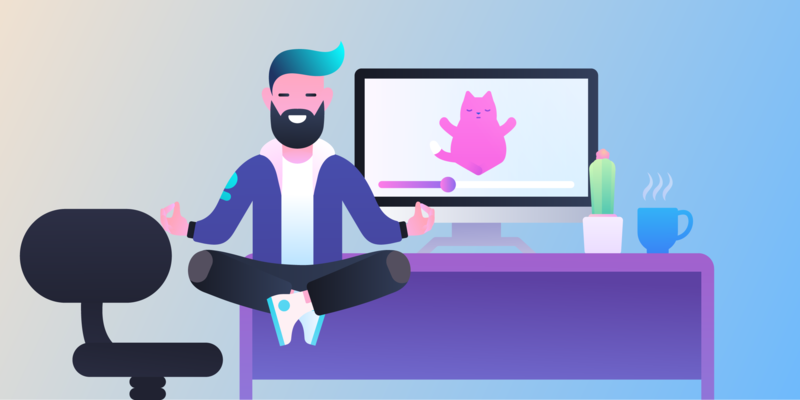 Here’s a how-to guide for setting up an OKR Trello board. Public boards are extremely useful for very specific use cases. Remember: these are boards that ANYONE with the link can see, even if they’re not at your company. Because they are public links, they may show up in search results. 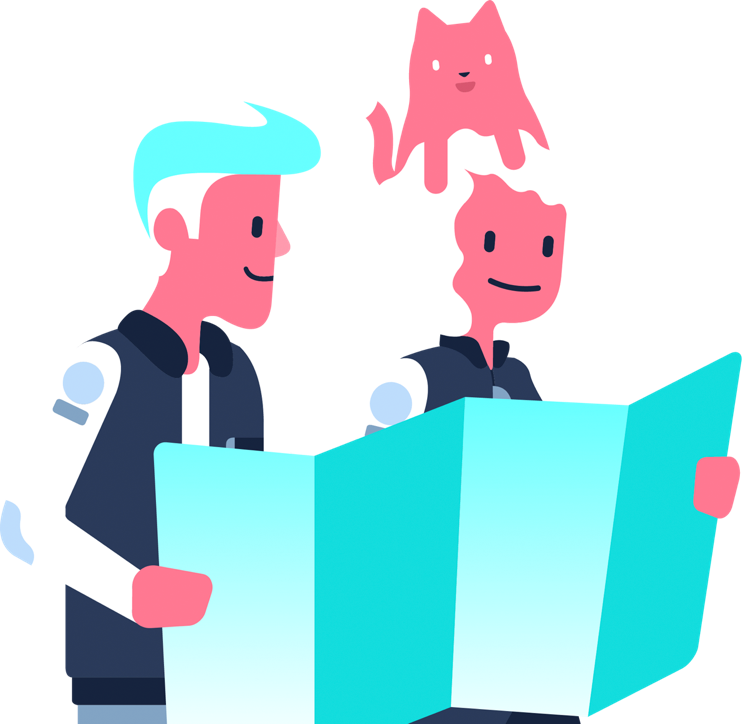 Public Roadmaps: Large companies like Slack and Twitter (and Trello!) often need a public way to communicate to their users what they can expect to see from the company moving forward. 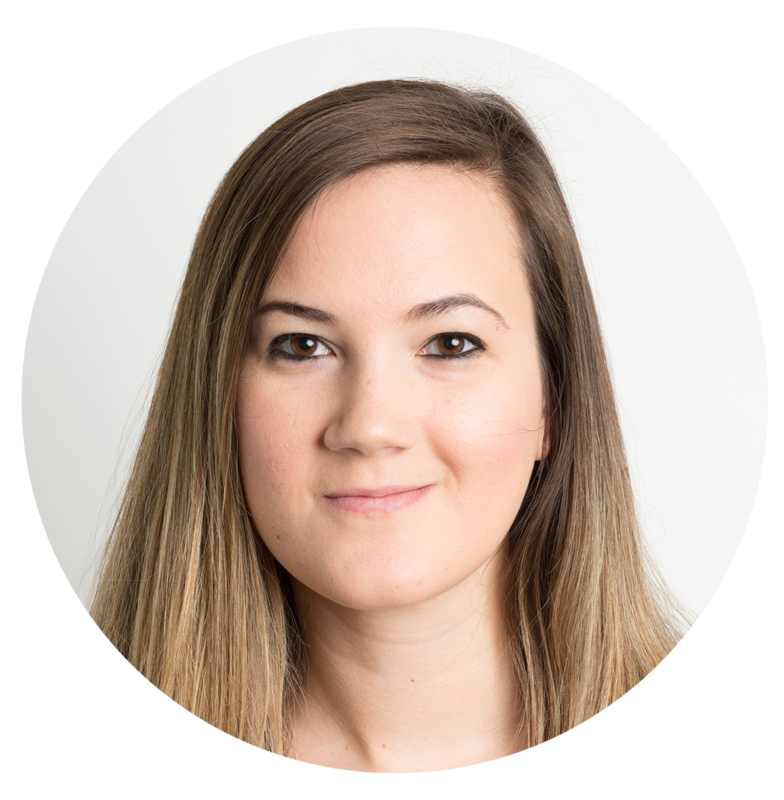 Public roadmaps can include new feature updates or changes to the way the product will function. These are helpful for both users and external developers to know what to expect. Some companies even enable the Voting Power-Up to allow users to upvote features they would like to see. You also have the ability to allow comments on cards, as is common on Buffer’s public Trello board. 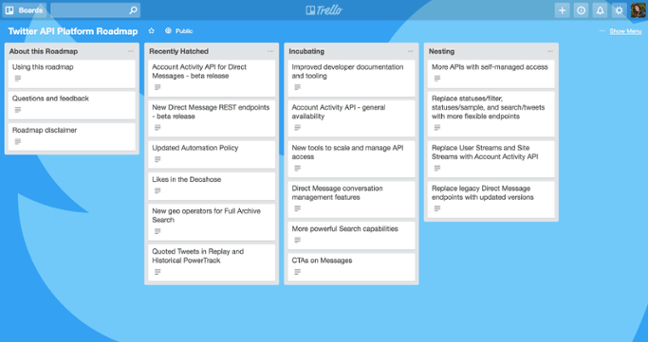 Twitter recently released their API Platform on a public Trello board as a signal to API developers about which features are being prioritized, and which are being deprecated. 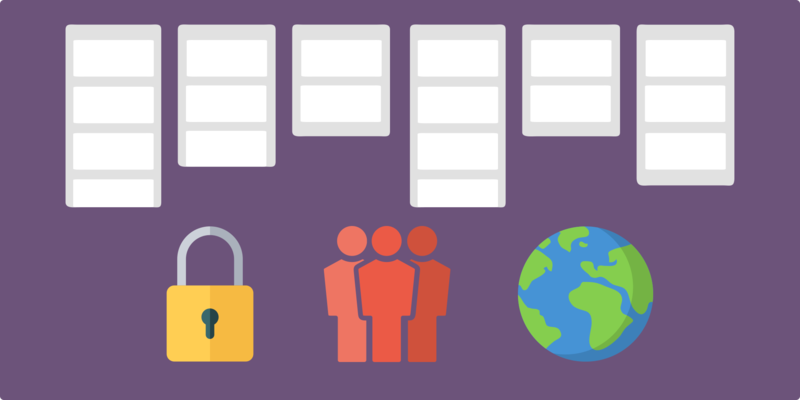 Resources and Templates: People who want to house a host of resources and share them widely can do so with a public Trello board. This is often handy for online educators or even people demoing their specific Trello use case with a sample board. Many bloggers and productivity experts use Public boards as a way to house links and resources they would like to share with their audiences. Agile coach Philip Rogers uses a Trello board set to Public to share his retrospective steps and exercises. Read more about agile retrospectives here. For an entire gallery of public boards, check out Trello’s Inspiration page. These boards allow us to share thousands of great sample boards that you can copy and customize to make your own. So there you have it. Each of Trello’s three privacy settings allow for some drastically different workflows and use cases. Trello boards are infinitely flexible, so it’s easy to design one that works for your and your team’s needs.